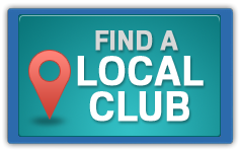 Looking for a club in SC? The Amateur Athletic Union (AAU) is one of the largest non-profit volunteer sports organizations in the United States. A multi-sport organization, the AAU is dedicated exclusively to the promotion and development of amateur sports and physical fitness programs. ©2019 South Carolina AAU / SportsEngine. All Rights Reserved.